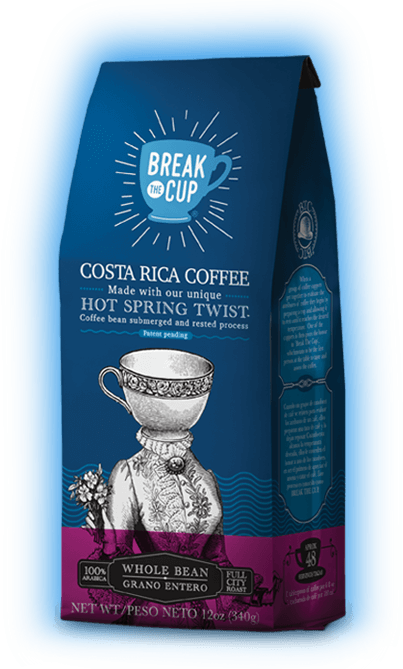 The selection of Costa Rica’s best coffee beans, the process of fermentation in Rainforest mineral hot spring water creates a perfectly balanced cup with vibrant aroma, exotic flavor, winey acidity, buttery and rich full body mouthfeel….put them all together and it becomes “Break the Cup” Gourmet Coffee. Break The Cup” has a unique patent (pending process) that submerges coffee beans in natural mineral hot spring water. This natural cleansing process enhances all the characteristics of the coffee bean, allowing the creation of a perfect balanced cup. 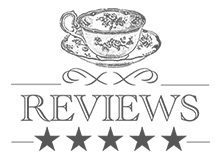 We celebrate the sublime experience of enjoying a cup of coffee. The intimate moment that takes you to wonderful places. This is the reason we have decided to pick Costa Rica's finest coffee beans. There are no artificial ingredients when you savor the delightful and unforgettable taste of Break The Cup.